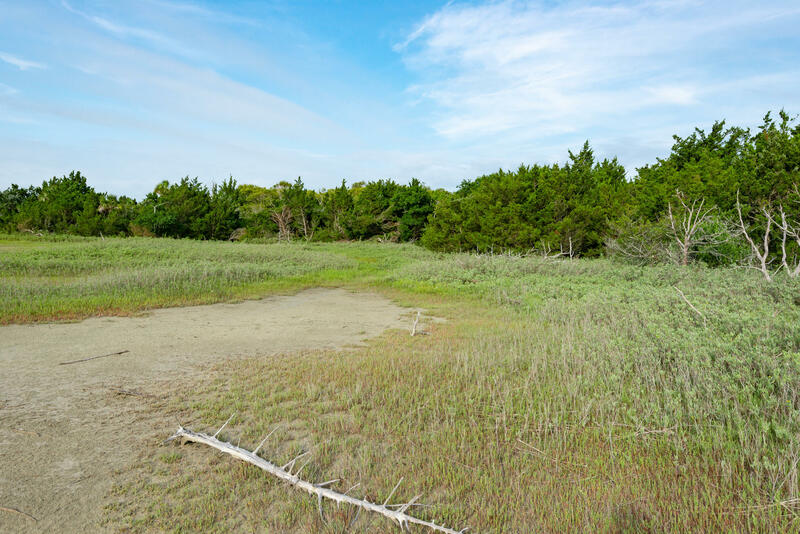 ''ONE OF A FIND''This opportunity does not come on the market very often. 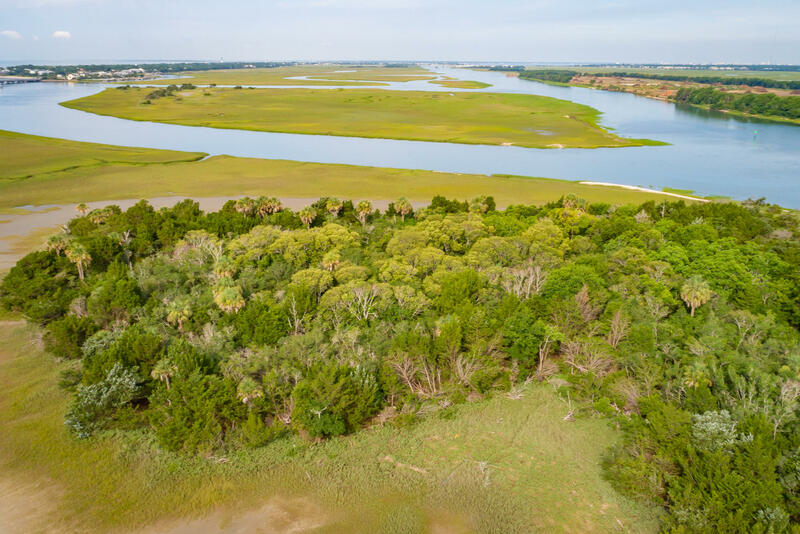 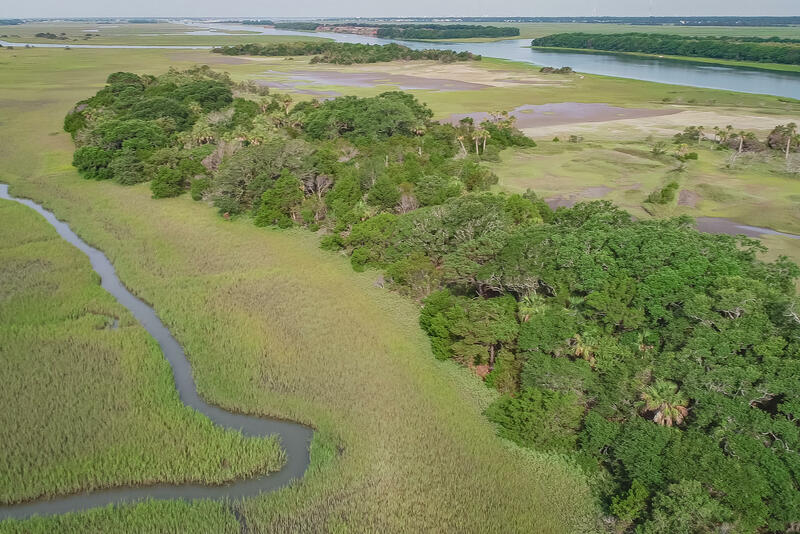 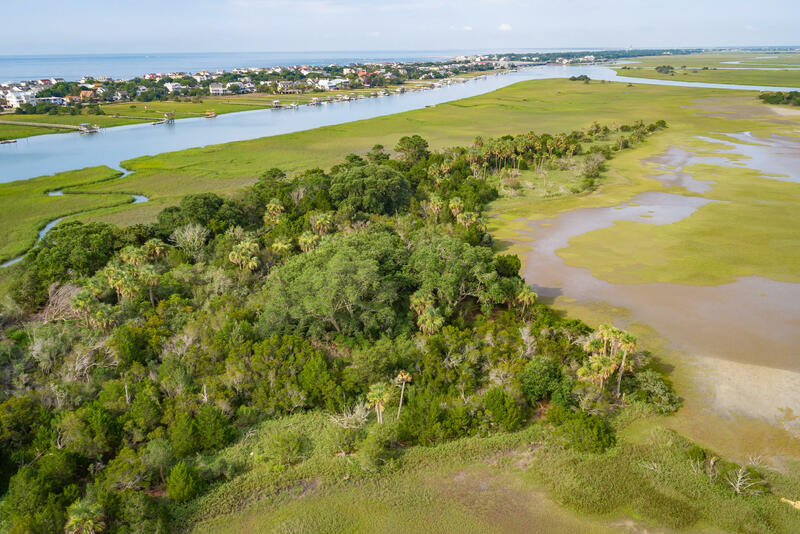 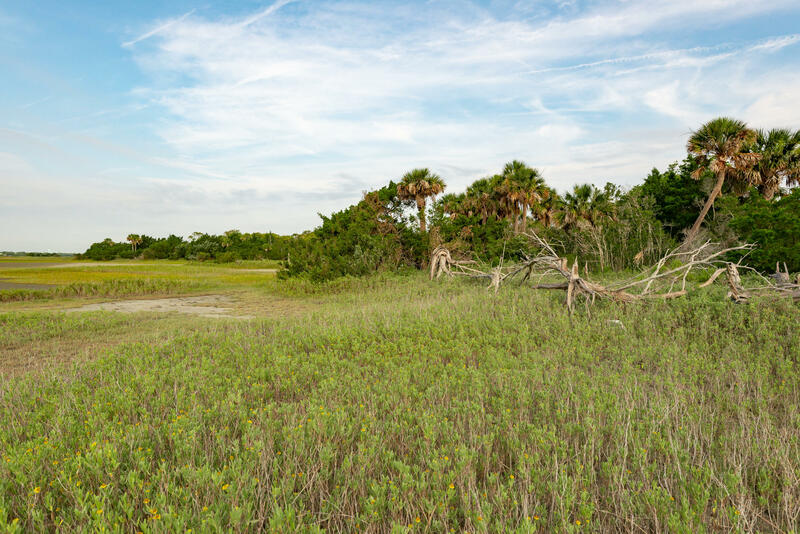 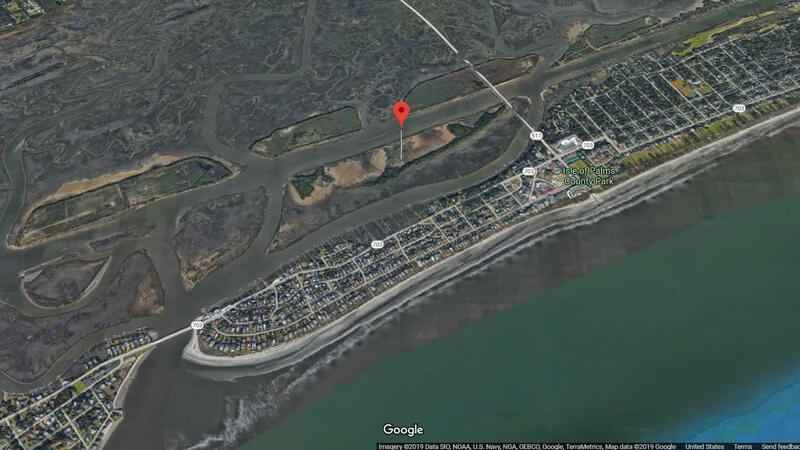 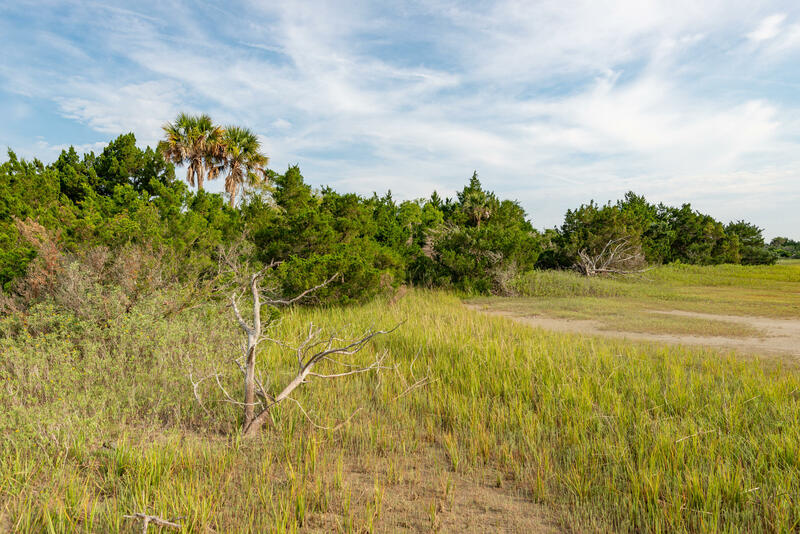 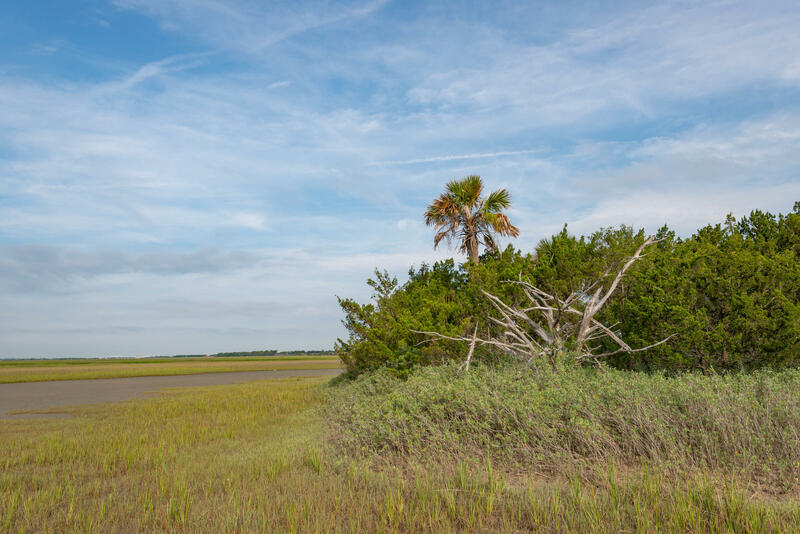 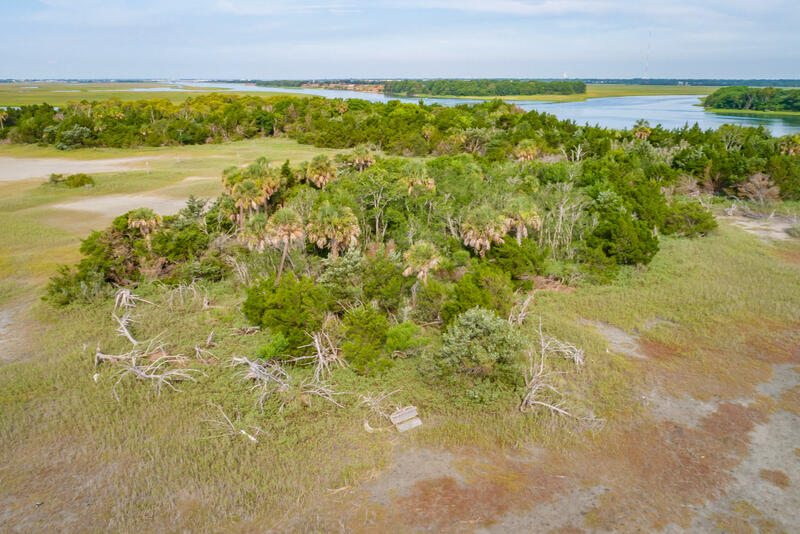 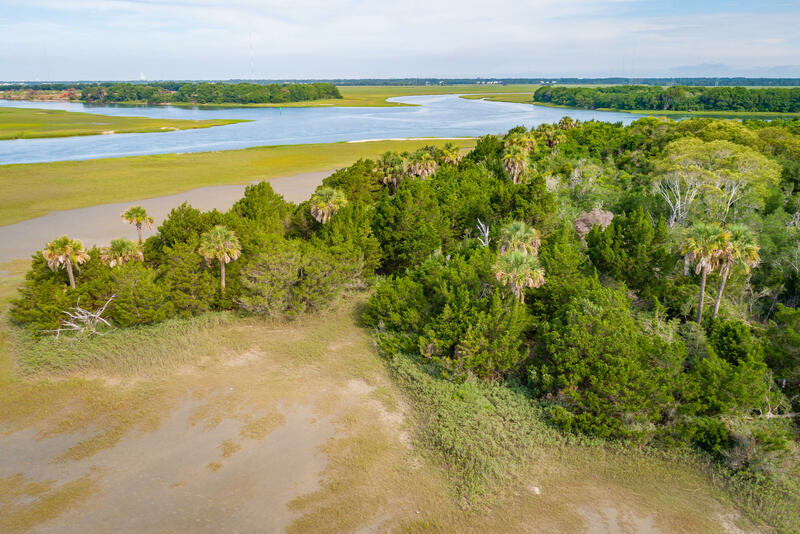 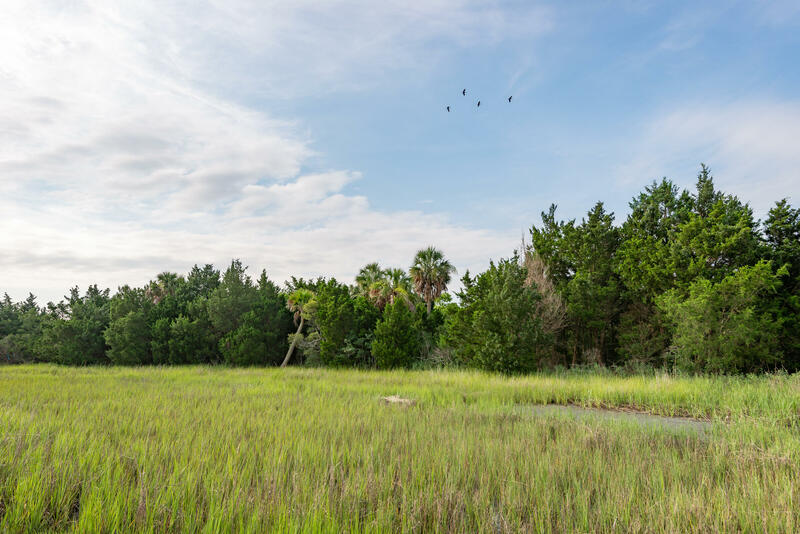 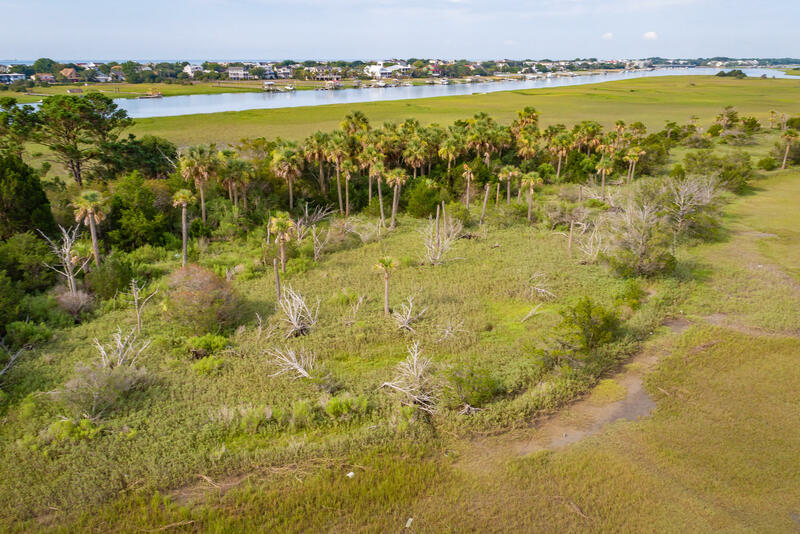 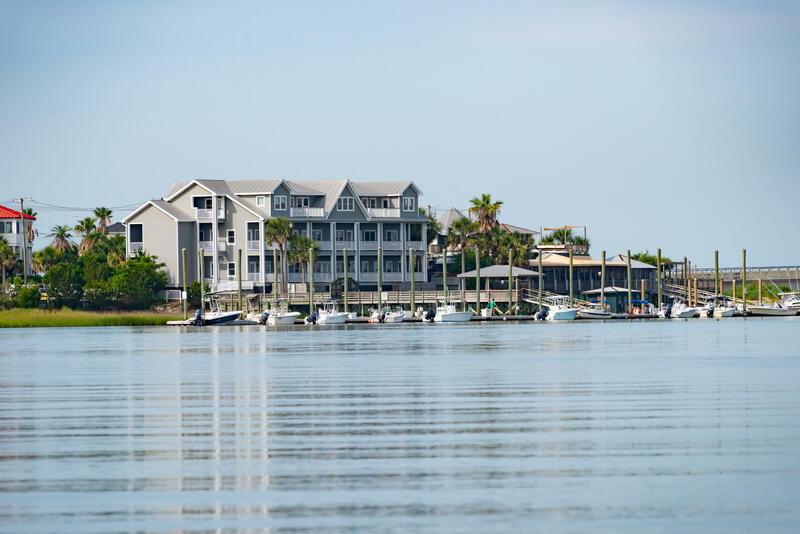 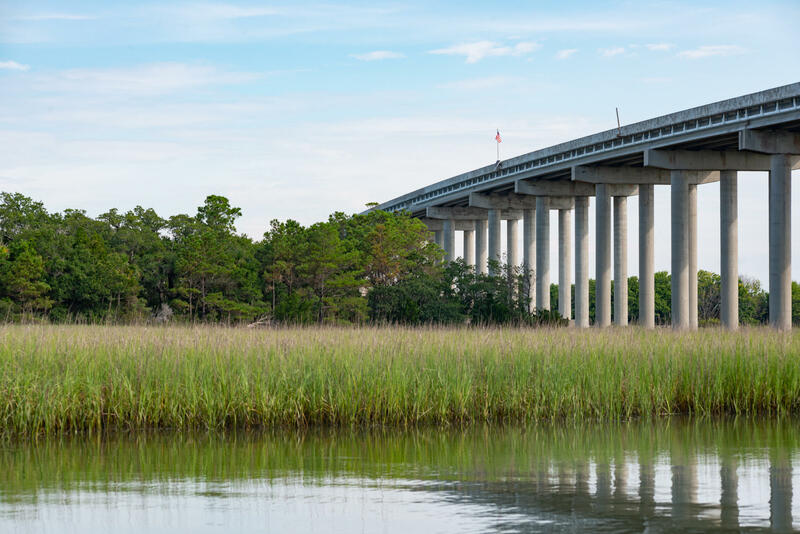 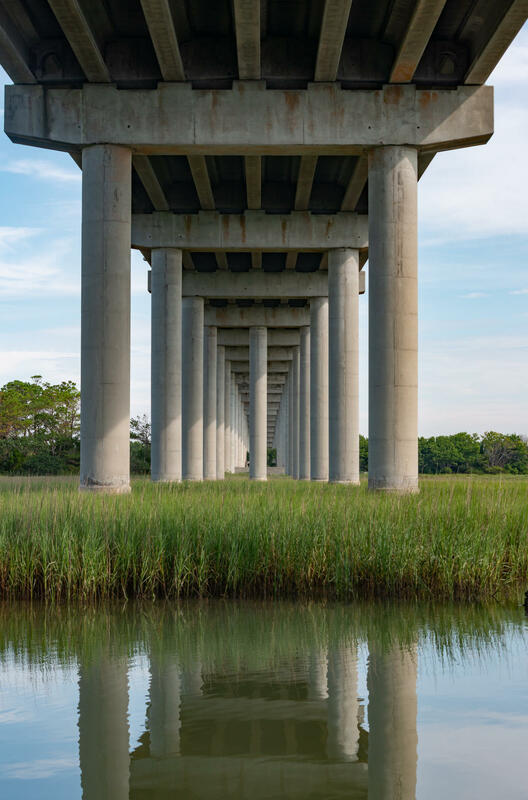 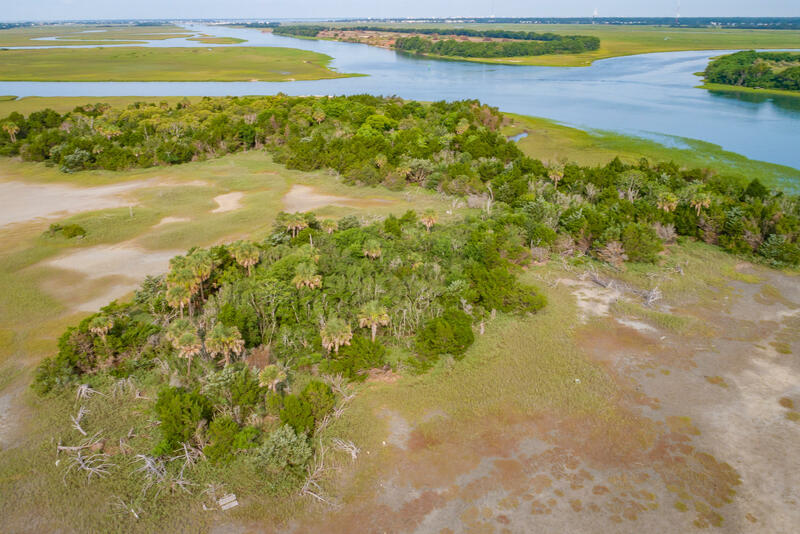 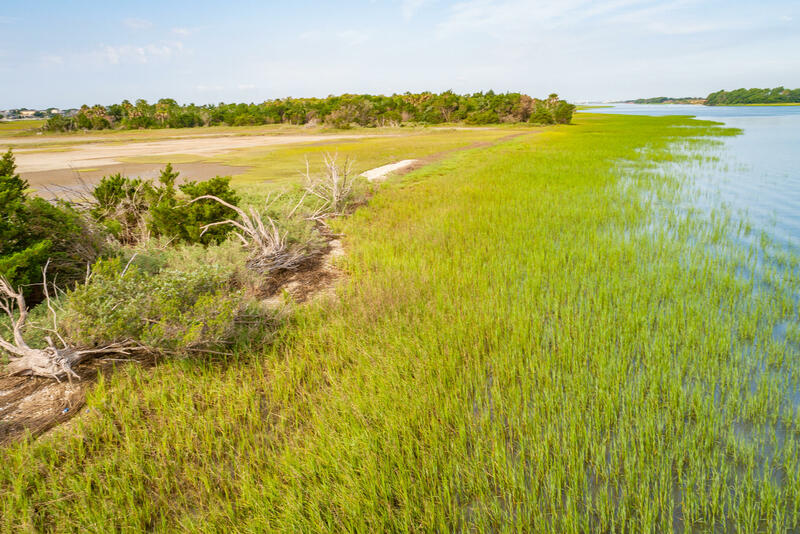 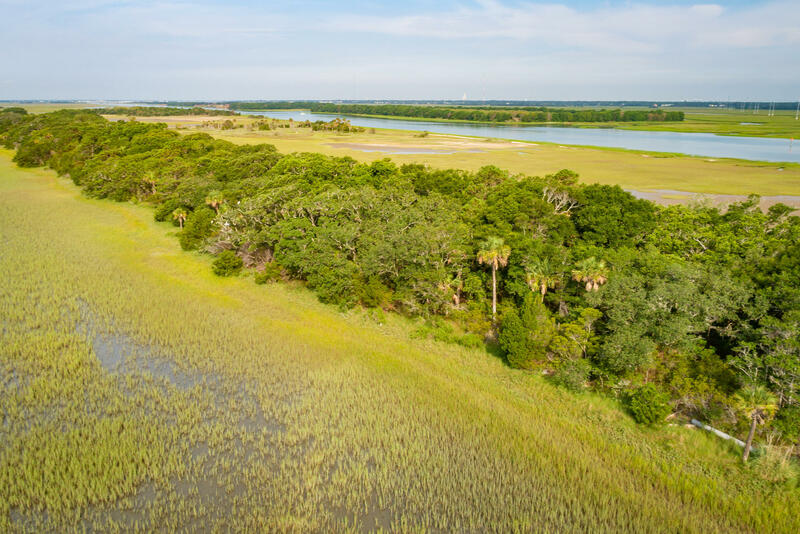 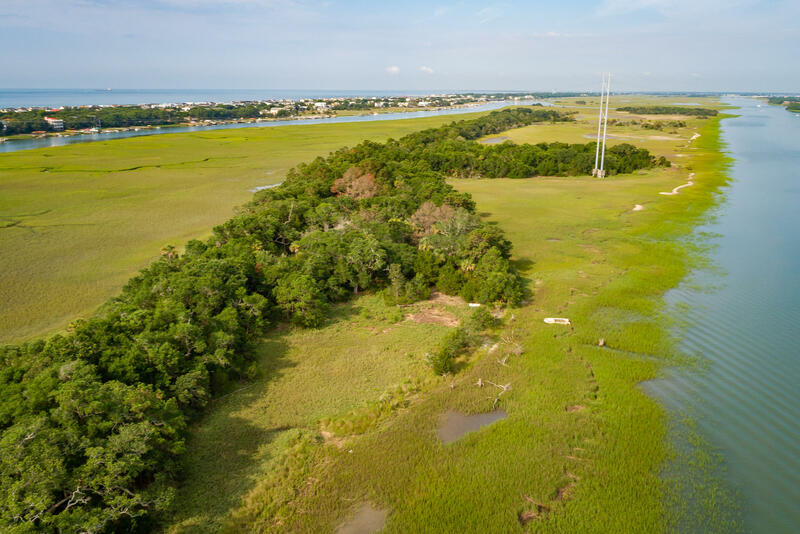 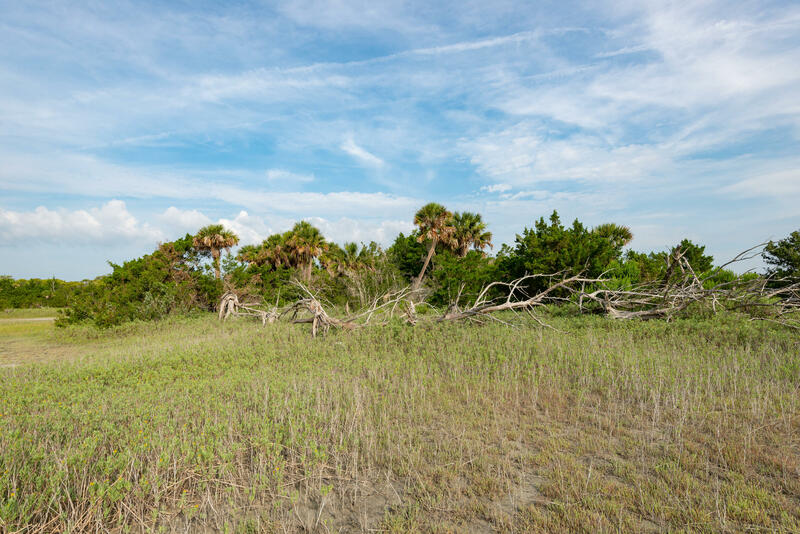 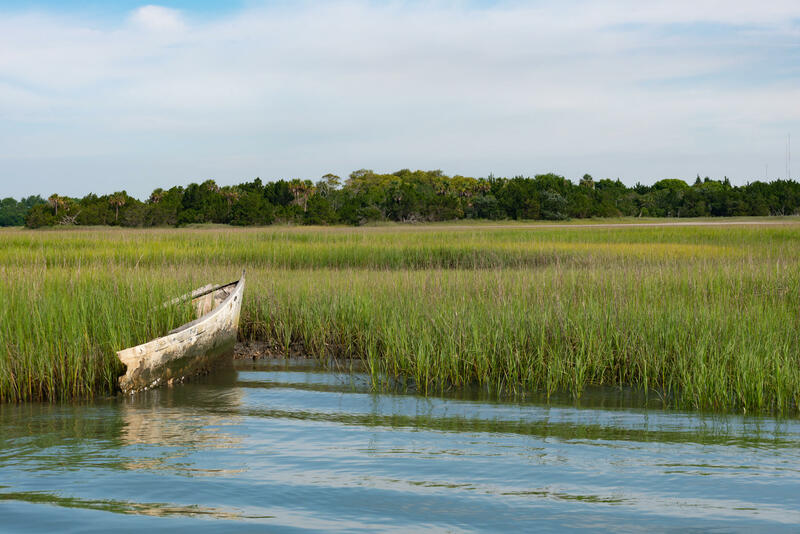 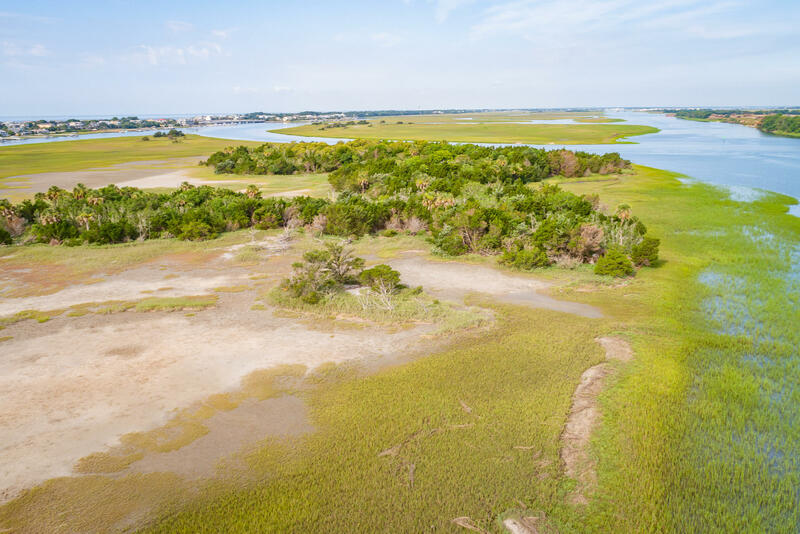 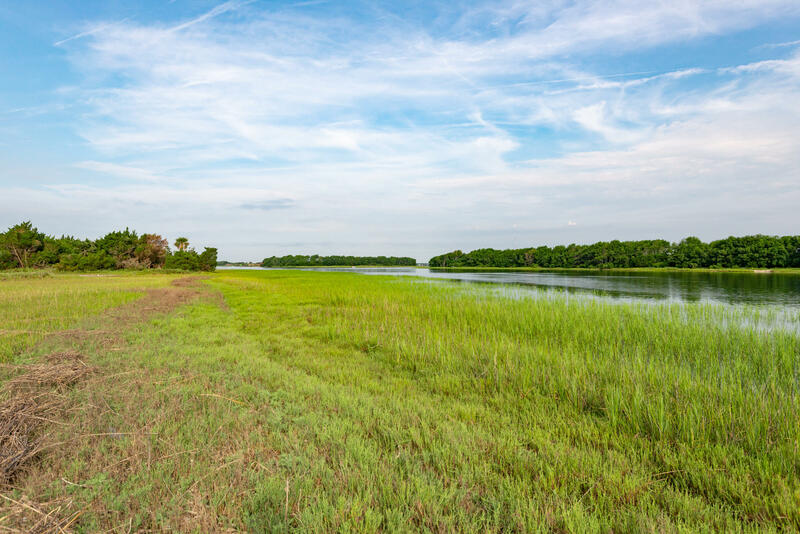 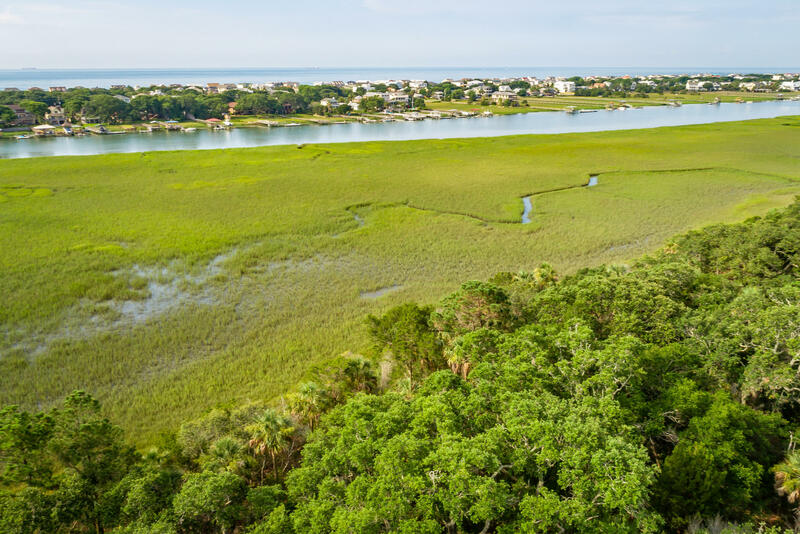 Located on the north side of the Isle of Palms and between the ICW (Intracoastal Waterway) and Hamlin Creek. 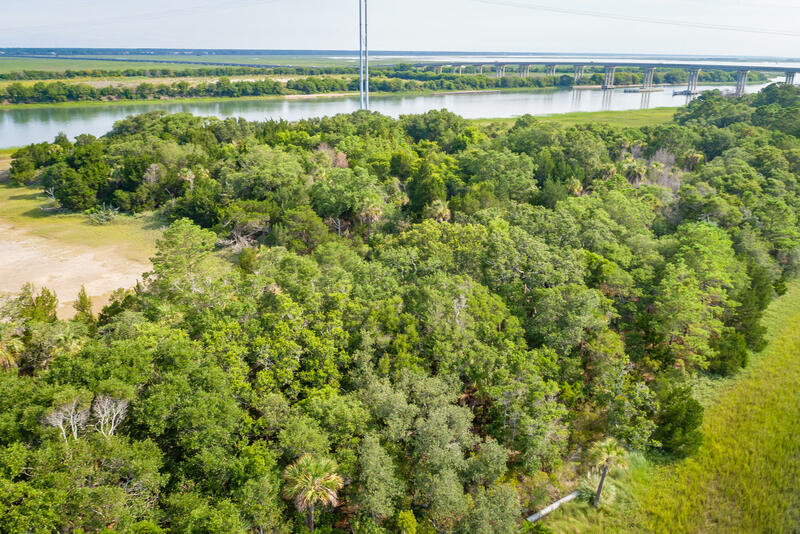 Seller has no information regarding build-ability but tax records show 24.67 acres of high ground land. 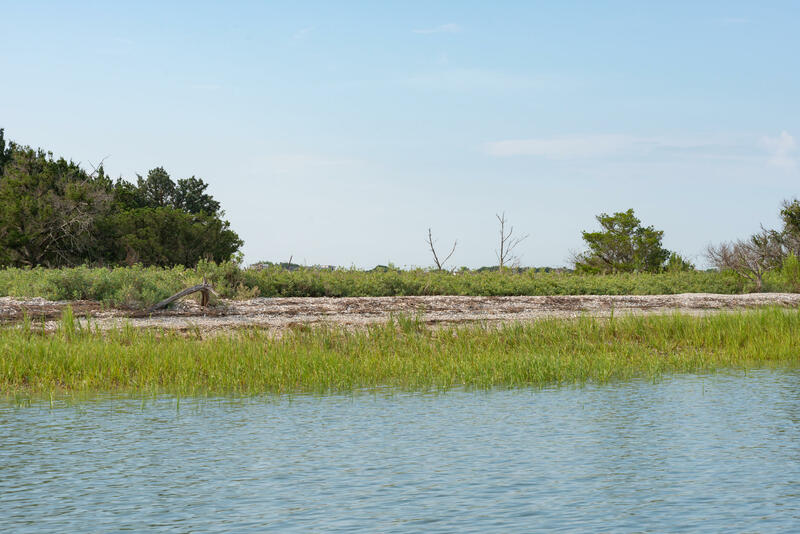 Accessible only by boat. 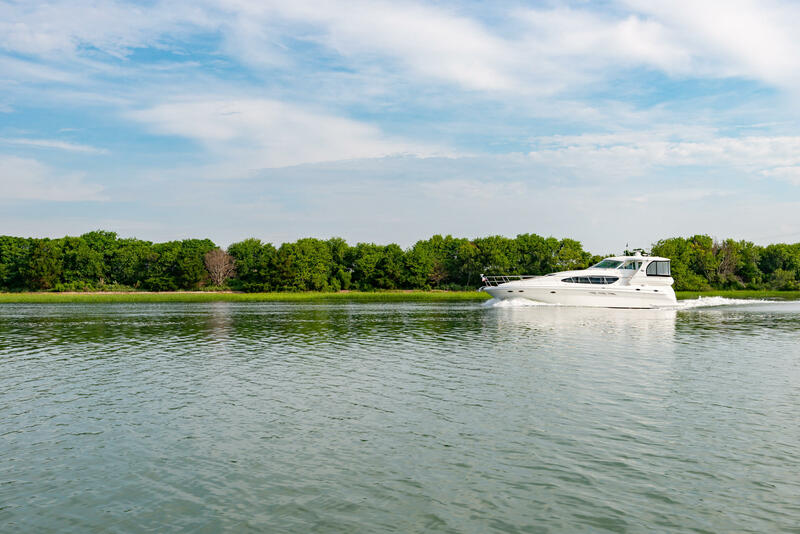 Incredible value. 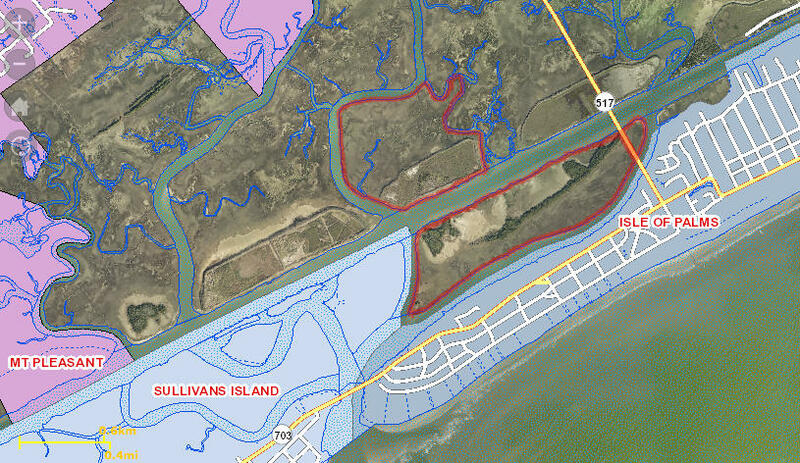 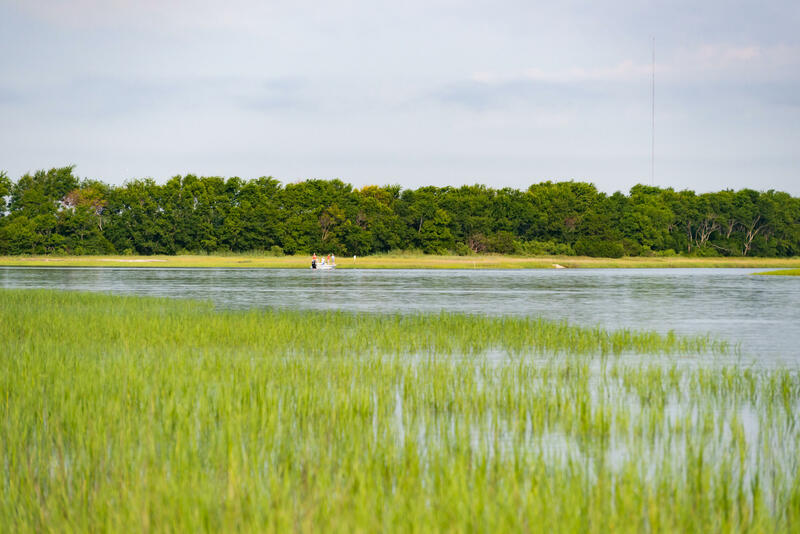 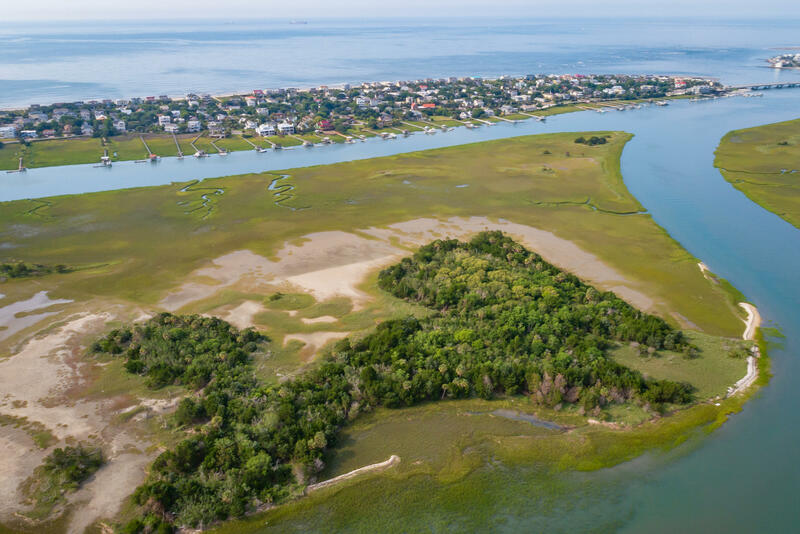 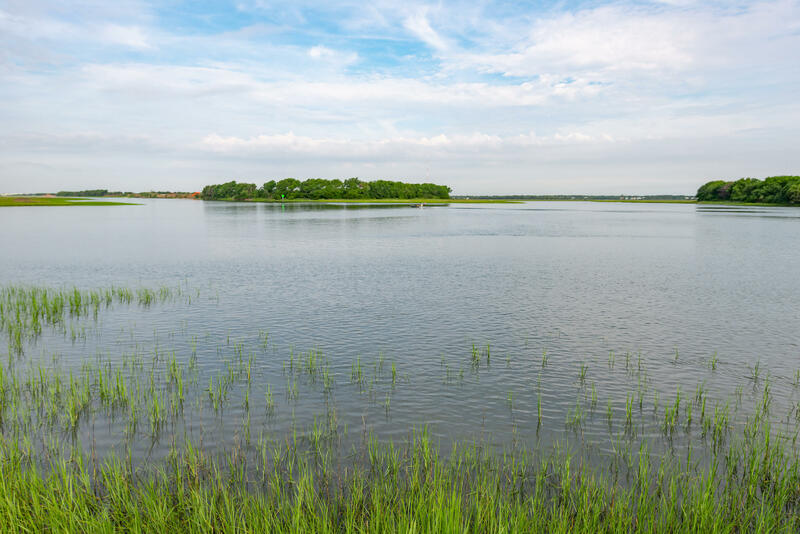 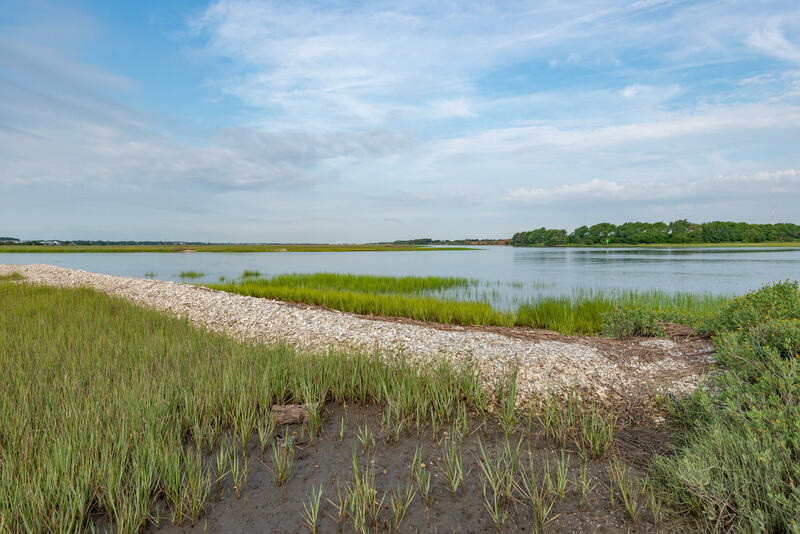 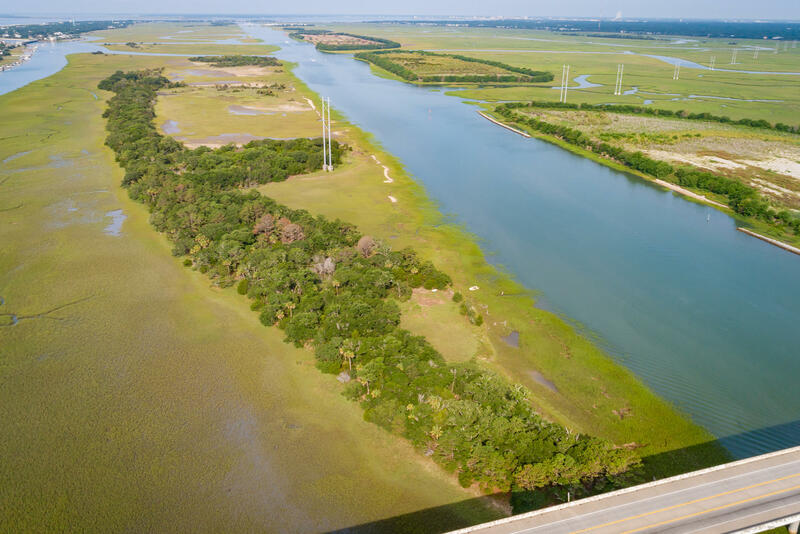 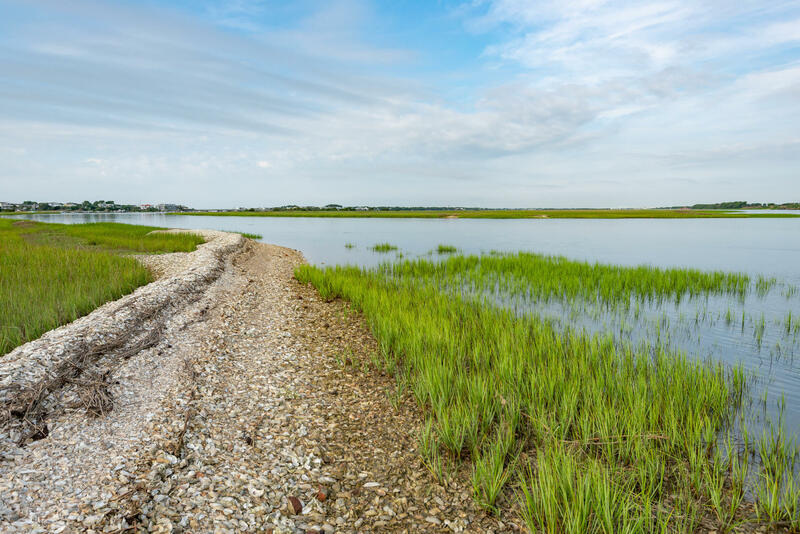 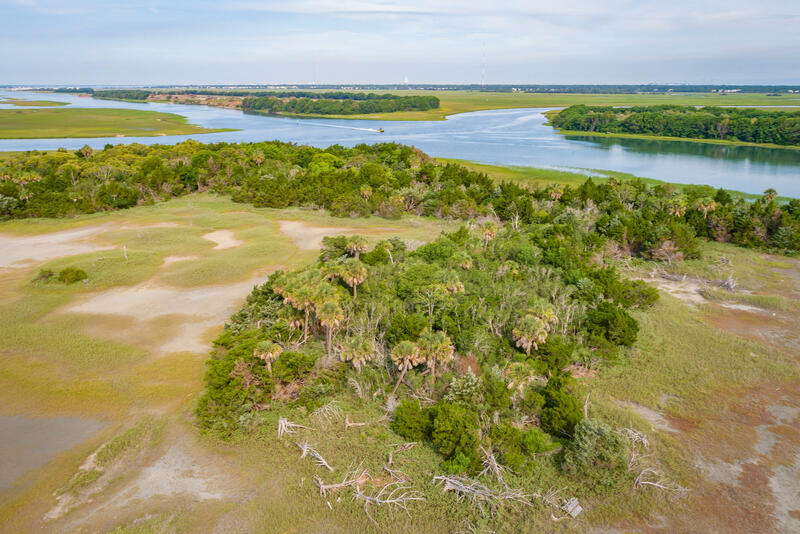 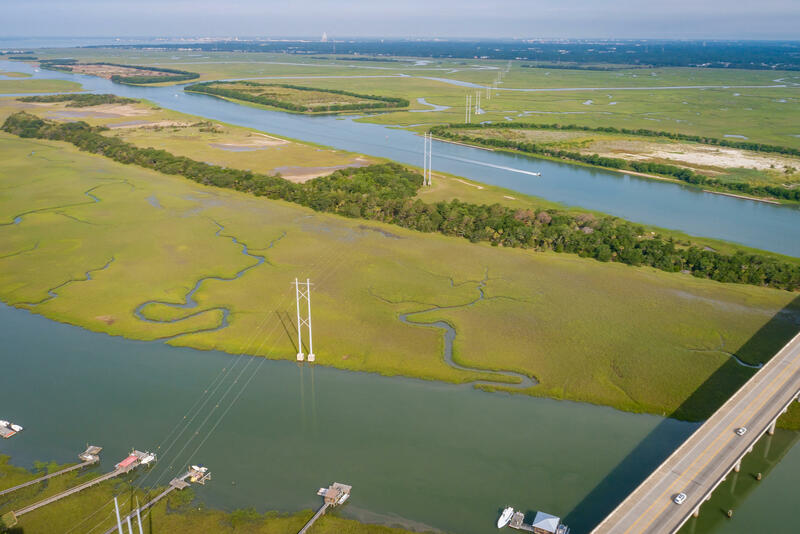 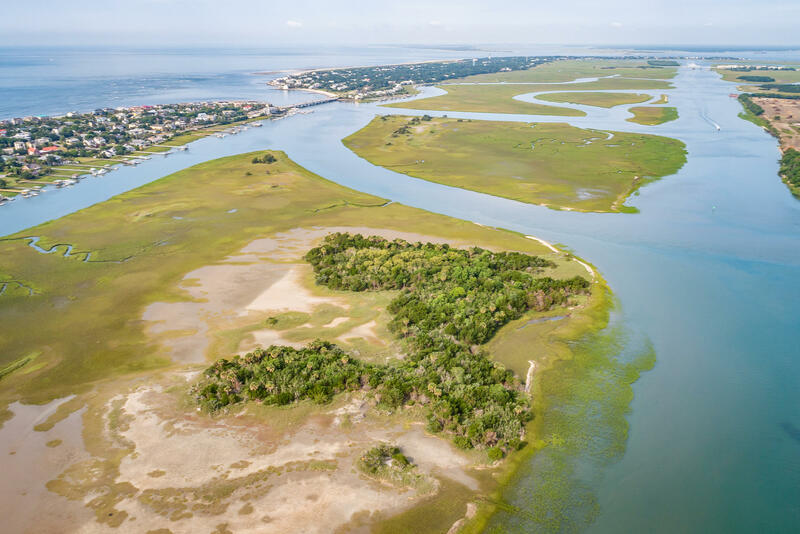 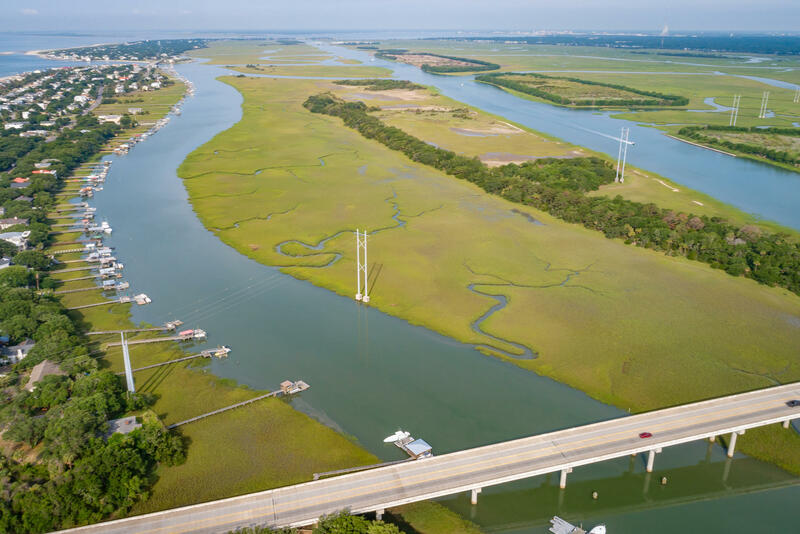 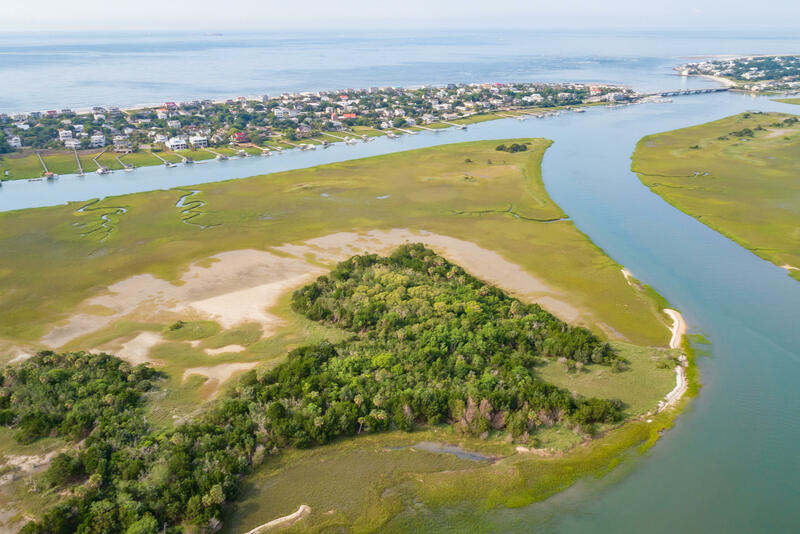 The separate area on the opposite side of the ICW is included in the total acreage figure and is sometimes used as a spill area by the Army Corps of Engineers when they dredge the ICW and is not buildable.